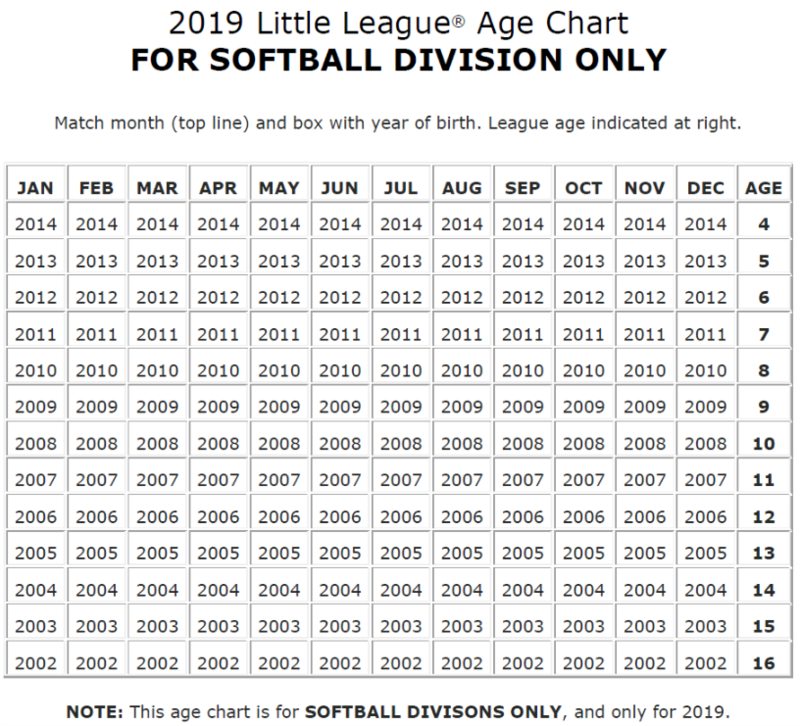 Little League International has set the date of August 31 as the age determination date. 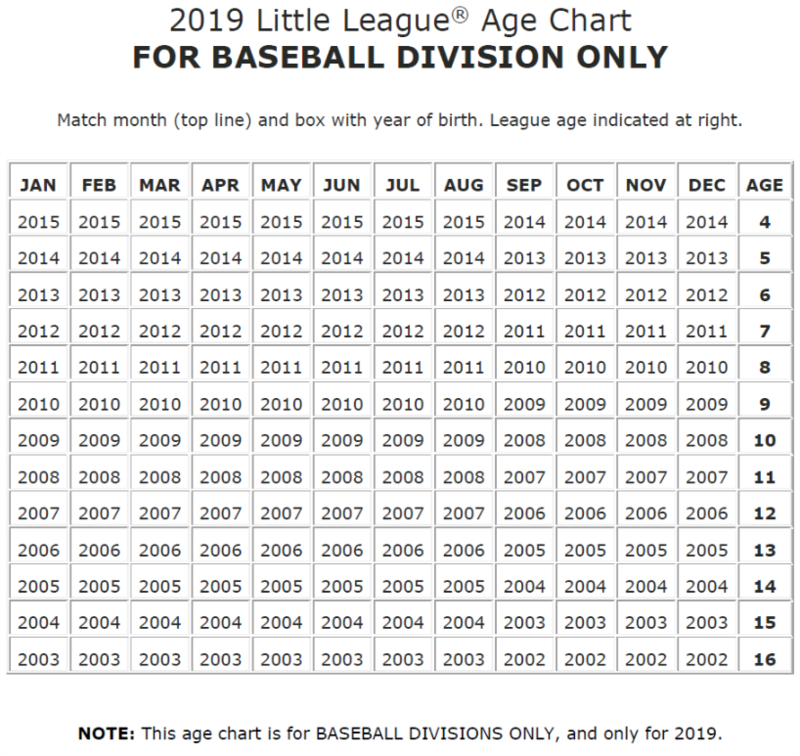 See the charts below to determine what league age a player is for 2018. Additionally, in order to determine the “league age” of any participant, you can access the Leage Age Calculator.